MOROCCO: Morocco's state utility company has selected a consortium led by France's EDF Energies Nouvelles (EDF EN) as the preferred bidder to take forward the 150MW Taza wind farm. EDF EN has also announced is setting up a local subsidiary company, EDF EN Maroc, to oversee the project, along with the consortium’s other members, Japan’s Mitsui and turbine manufacturer Alstom. The consortium will be responsible for designing, financing and constructing Taza, and will operate the wind farm on a 20-year power purchase agreement. 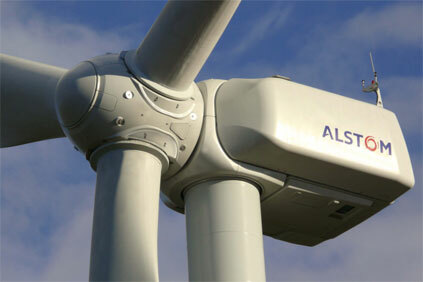 Taza, in northern Morocco, east of Fes, will be equipped with 50 3MW Alstom turbines. The consortium is planning to sub-contract around a third of the project’s construction works to local companies. Apart from running the Taza project, EDF EN Maroc will take forward further renewable-energy projects in Morocco, with a focus primarily on solar and wind. Fabienne Demol, executive vice-president for new business development at EDF EN, said: "[This] decision on the Taza project is a great opportunity for EDF EN to build a long-term partnership with the Kingdom of Morocco and to participate in the creation of renewable projects in a country with high development potential."